On this Tour Chat, Evelyn Massaro and Kurt Hauswirth discuss more things to do for fun and exploration in the Imperial Cities of Prague, Vienna and Budapest. 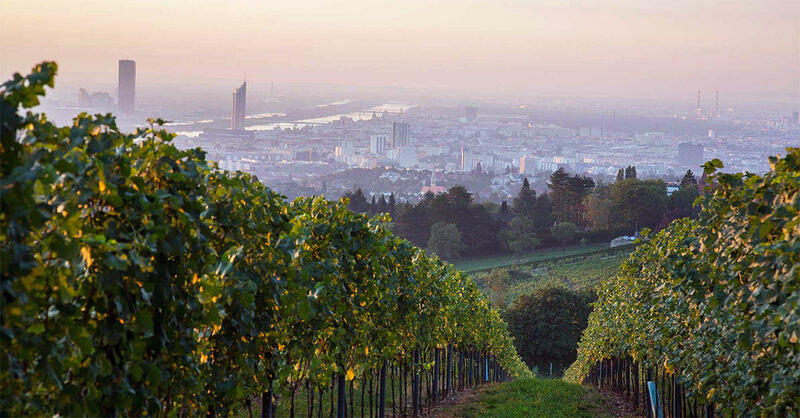 They discuss good drinks, Viennese vineyards, quality of life and sustainability, and the transit system!Check our tour blog for full info on how to register for the trip, plus take a look through that itinerary to see what's scheduled! Come have fun with us in the Imperial Cities April 2019! Click here for the tour blog. On this Tour Chat, Evelyn Massaro and Kurt Hauswirth discuss more things to do for fun and exploration in the Imperial Cities of Prague, Vienna and Budapest. Listen as they talk about towers, thermal baths, and coffee houses! Check our tour blog for full info on how to register for the trip, plus take a look through that itinerary to see what's scheduled! Come have fun with us in the Imperial Cities! Even with all the fun activities included in our tour itinerary, there's so much more to experience when we visit Prague. Below are just a few of the cool things I hope to see when we're there. To reserve your seat for our Imperial Cities Tour of Prague, Vienna and Budapest in April 2019 contact Holiday Travel Vacations at 906-228-6355. I'm really looking forward to our tour of the Imperial Cities next April 2019. With 3 days in Vienna we'll have lots of time to explore the city. Below are some fun things to do and see in Vienna during our free time. I'm going to try to see as many as I can. I'm hoping some adventurous travelers will want to join me. Ever wonder if you need to stick to the travel itinerary when you're overseas? There's plenty to do in the Imperial Cities, which means Prague, Vienna and Budapest. Station Manager Evelyn Massaro and classiclectic host Kurt Hauswirth talk about the fun (and some free!) things you can do on our next Public Radio 90 trip!